Harry N. Abrams, 9781617690860, 216pp. 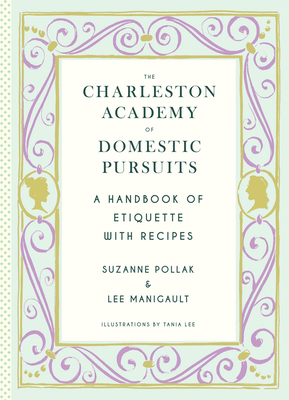 Suzanne Pollak is the author of Entertaining for Dummies and The Pat Conroy Cookbook. She was the spokesperson for Federated Department Stores, giving seminars on home decorating, entertaining, and cooking for many years. Lee Manigault lives in one of the grand 18th-century Charleston homes and hosts an array of activities there.